NAMA has established a new company to fast-track the acquisition of almost 2,500 vacant properties for social housing by the end of next year. The Irish Times says that fewer than 60 social houses have been made available through NAMA since the agency was established to acquire development and land loans three years ago. A list of 2,000 properties which would have been suitable for housing was eventually drawn up last December. However, when the agency went to acquire the properties from its debtors, 40% were no longer available. 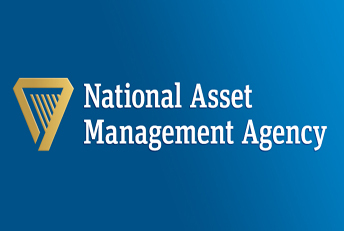 A new specially established company, NAMA Asset Residential Property Services Ltd, has been incorporated to acquire properties. This company, which is known as a special purpose vehicle, will take possession of debtor properties it deems suitable. The acquisition of properties will allow the debtor to reduce what it owes on its NAMA loan. The company then leases the property directly to the local authority or housing association. Just under 200 properties will be acquired by the company by the end of this year. Of these, 124 are in the greater Dublin area and 75 are in Cork. Read the fully story in today’s Irish Times.